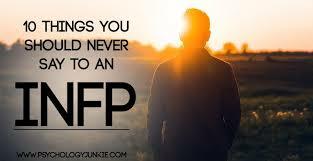 Das 10 coisas que jamais deve dizer a um INFP, esta é talvez das que mais me irrite. Deixem-nos ser intensos em relação às nossas paixões e à defesa dos nossos valores. Ou deixem-nos em paz. INFPs are extremely passionate, idealistic individuals and they believe in making a difference in the world around them. They often have a cause or belief they fight for and they are intensely focused on this cause. They have a hard time enjoying superficial pleasures or ignoring the pains of others. “Lightening up” can feel empty to them. They want to just be allowed to be who they are; whether that’s serious, playful, imaginative, solemn, sad, or exuberant! 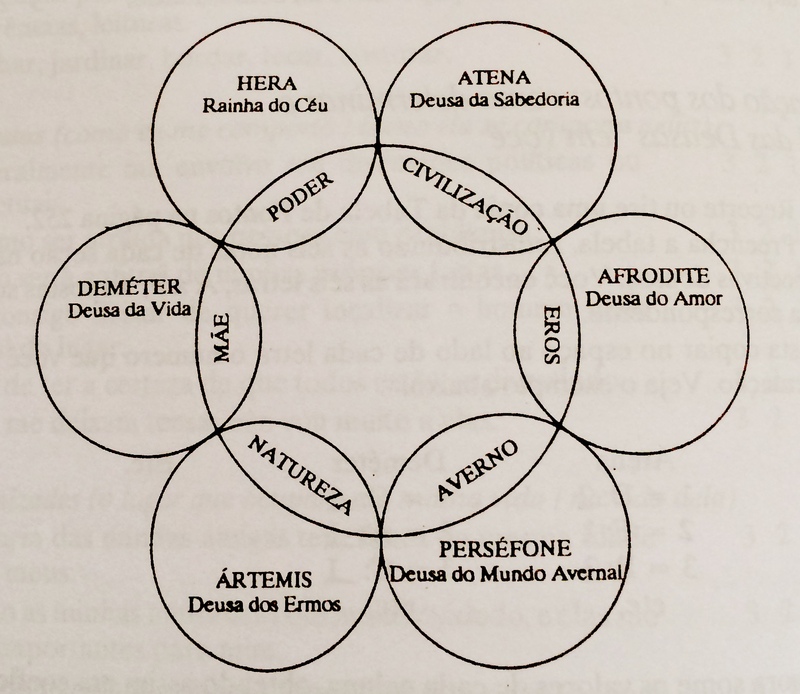 Jung, Freud e o masculino.